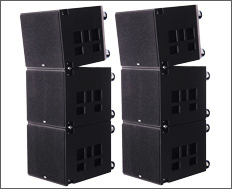 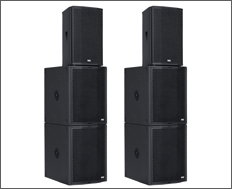 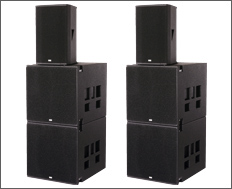 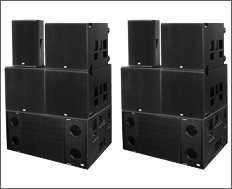 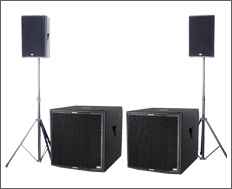 Welcome to the KS Audio Professional Live PA Speaker Systems Complete Sets. 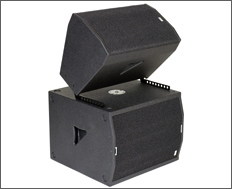 When you need fully integrated, complete systems of KS speakers, these are the perfect choices. 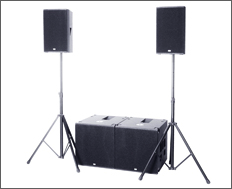 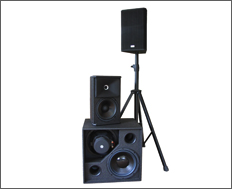 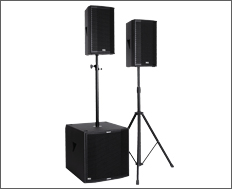 From any size--personal, portable loudspeaker sets to entire venues.